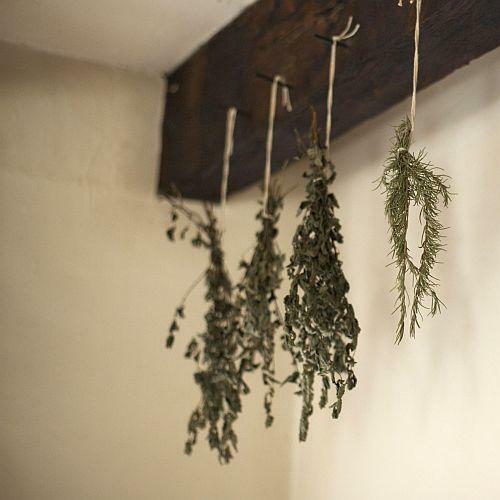 Tools and knowledge to help you learn herbalism with ease. Scroll down for more payment options. but are frustrated or overwhelmed – THIS is for you! 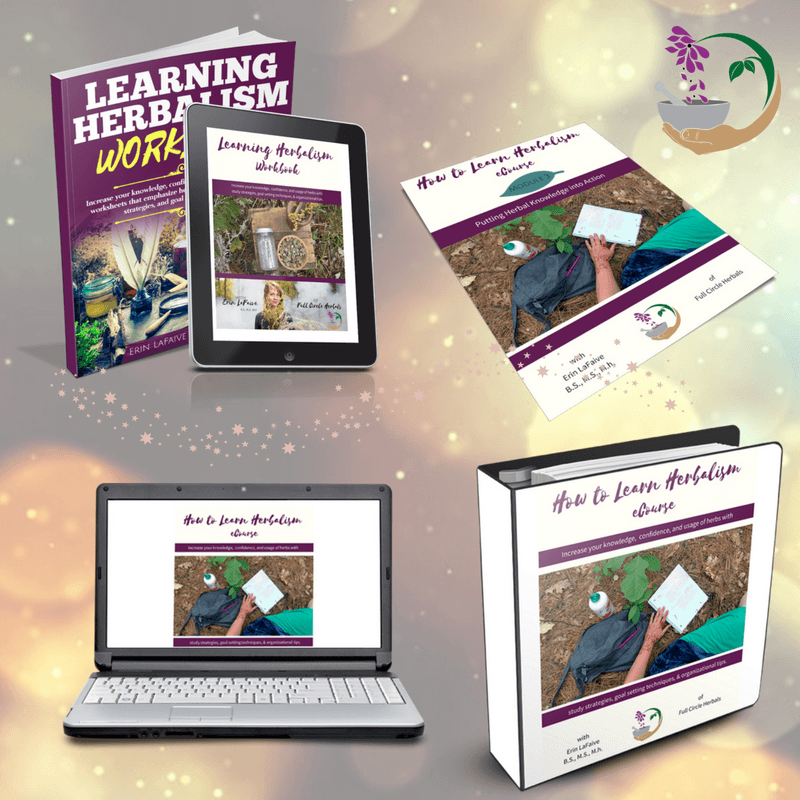 "How to Learn Herbalism" ecourse. You're in! An email with the Plant Priestess poster is on it's way. The digital worksheets are fillable and downloadable. This is starting the philosophy of the course: Learn. Experience. Share. In Module 1, you’re going to pick the plant you’ll be focusing on for the four modules to have a full and deep knowledge about it. You want to know how and when to use a plant? – especially to help with a specific condition or ailment – this is what you need! 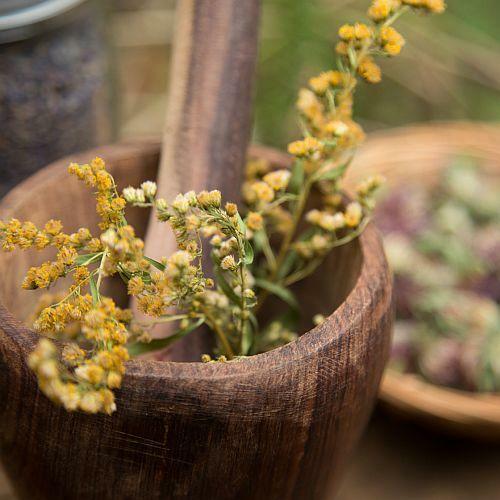 Your learning is not just for the memorization or the academic pursuit of plant knowledge – you want to use herbalism in your daily life to have deeper connection to plants and to your own health. Much of herbalism happens on the intuitive level. You’ll want to develop a deeper relationship with yourself and the whole plant world – and it can be fun! Proven tips to maximize your learning – that can be applied to any plant! Goal setting and mindset awareness help with the learning herbalism journey by bringing clarity and alignment to the process . Exploring your life path that led up to your learning herbalism and how that affects you today. this calling without spending countless hours figuring it all out yourself. 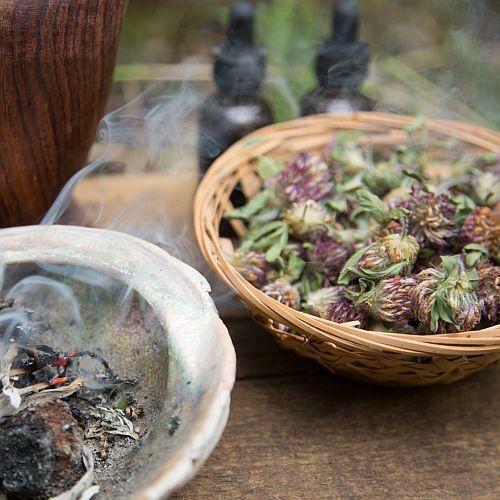 The study of herbalism is a sacred calling. And you don’t have to struggle to gain your knowledge – there’s an easier way. I’m Erin LaFaive, Master Herbalist. Since my days of gardening as a child in Wisconsin, I’ve always been captivated by plants. The hidden knowledge and versatility of plant life is astounding. During my teen years, I began my self-studies in herbalism – and like you, I was passionate about the topic, but overwhelmed with the information and a bit lost (and lonely) about how to continue. But in 2015, I started my formal training with Gigi Stafne of Green Wisdom School of Natural and Botanical Medicine. But even with that training, I spent years struggling with the vast amount of the plant knowledge and keeping it all organized. Now, you have access to my system to learn about plants AND increase the speed and efficiency of learning and utilizing herbal knowledge. As a Master Herbalist, my passion is using my knowledge of herbs to help others. When you reconnect to plants, you reconnect to yourself. And I want you to be able to enjoy everything herbs have to offer – including that reconnection, better health, and finally being able to answer your calling easily. My hope is I can gift you a new process, understanding, and self-confidence with your herbal learning path. 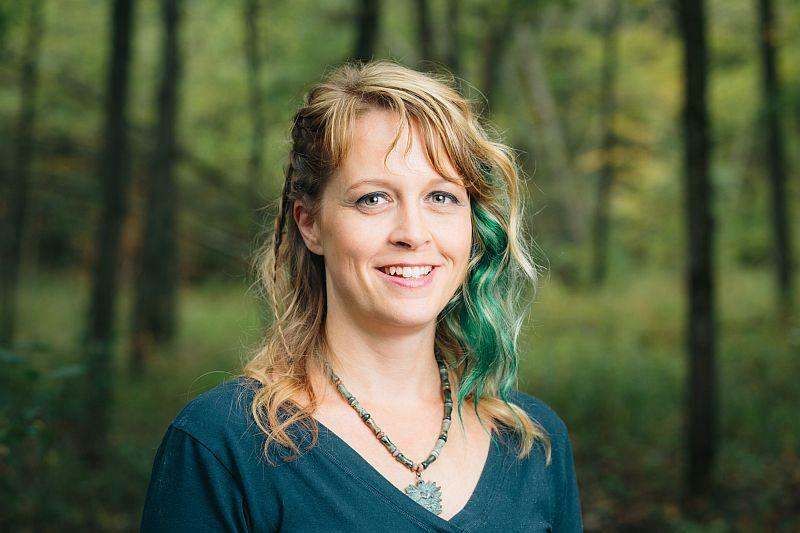 Having a trusted guide on your journey of herbalism so you’re supported – and no longer alone. You’re going to learn practical, hands-on techniques to learn any plant – and have a map to continue your learning so you never feel overwhelmed again. Wondering how we’ll cover all this? 4 recorded videos – so you can learn at your own pace (and re-watch them as much as you need). One video will be released each week so you’re not overwhelmed! Personal email access to me for your questions PLUS I’ll answer your questions in the Facebook group. Go through the videos and complete the exercises and worksheets. If you don’t feel like you’re gaining a deeper understanding of Plant Spirit Medicine, after doing the exercises I’ll refund your investment in full. 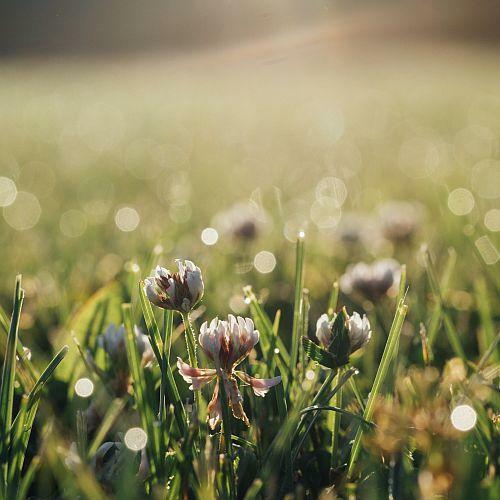 Ready to enhance your learning of Plant Spirit Medicine with an experience guide and as a member of a like-minded community? Yes, Erin, I’m ready to dive deeper into Plant Spirit Medicine! And I’m protected by the 7-Day Money-Back Guarantee. Do you want more 1-on-1 time with me? For an upgrade of just $299 total I’ll set aside 1 – 30 minute call and 2 – 15 minutes calls with you! We can meet by phone or provide a online link for us to video conference. Below, I’ve included a few of the questions I hear most frequently, and their answers, to help you decide if this program is a good match for you. Q. How much experience do I need to have? A. You don’t have to have any! This course is perfect if you’re just starting to learn about herbalism or you’ve been on the journey for years and want to find a new way to organize and learn information. Q. What supplies do I need to take this eCourse? A. Don’t worry! You don’t need to have a kitchen full of exotic plants or spend hundreds of dollars on fancy equipment. I’ll walk you through a few basic things you need (and you can borrow books from your local library). I won’t ask you to invest hundreds of dollars on additional supplies! Q. How much time will it take to complete the course? A. This is an at-your-own-pace course so you can study in the time that works for you. But you should set aside 2 hours for each module which includes time to complete your activities and worksheets so you really gain the knowledge. Remember, you have access to the materials for a full year – if you get busy or if you want to refresh your learning. Q. I already paid for the How to Learn Herbalism eCourse once before. Do I have to pay again? A. You do not have to pay to access the LIVE lessons or 4 free webinars. You will have to pay for the workbook if you want that. One on-line purchase option is on Amazon. Q. I purchased the Learning Herbalsim Workbook. Does that mean I get the ecourse and webinars too? A. No, you’ll need to purchase the Learning Herbalism Toolkit. 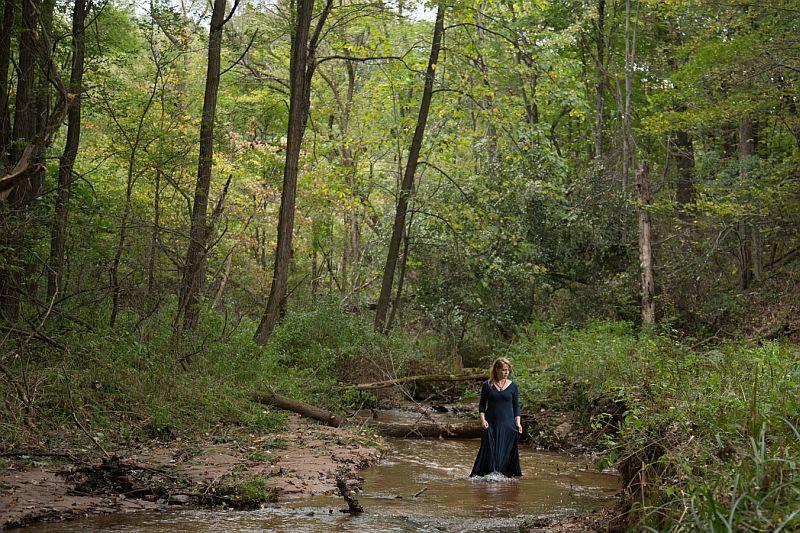 Q. I’m a member of the Plant Priestess Circle. Do I need to pay for the Toolkit too? A. If you are in the Correspondence level – no, you do not have to purchase the Toolkit to get access to the ecourse and webinars. You will have to purchase the workbook if you want it. A. If you are a Explorer level member – yes, you will need to purchase the Toolkit to get access to the ecourse and webinars (see the message in the Plant Priestess Circle Facebook group for the discount link. You will have to purchase the workbook if you want it too. 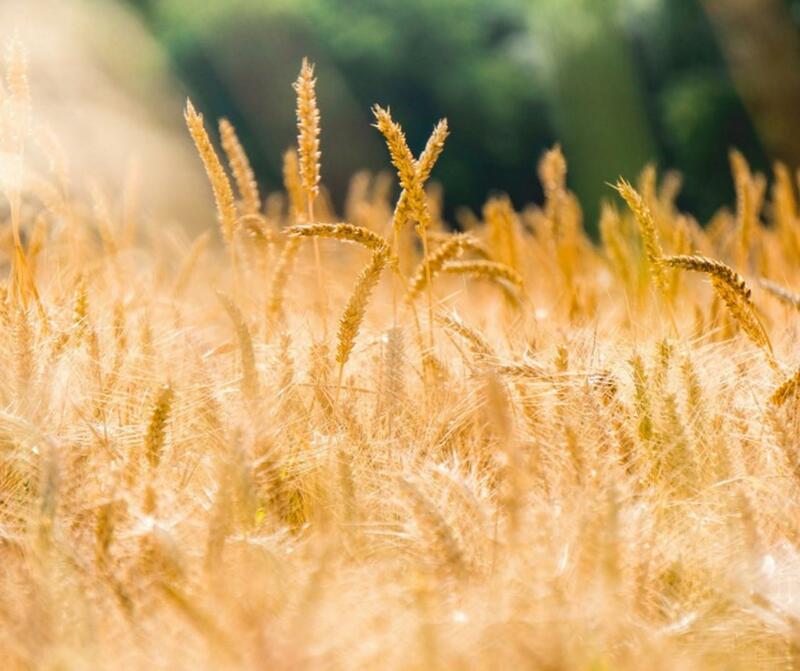 Learning more about Plant Spirit Medicine is a worthy calling – and I want to help you learn easily and quickly – with a proven system that simplifies your knowledge and keep it organized. I can’t wait to help you on this path!